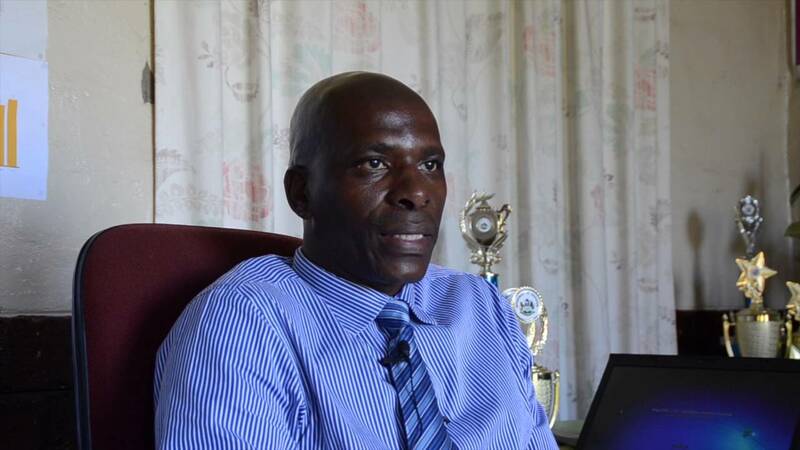 School Vision: Siphosethu Primary School empowers and creates opportunities for educational and personal excellence. Mission statement At Siphosethu we aspire to create and maintain a culture of learning and teaching, which will prepare our learners to become responsible and active members of society by working together with all stakeholders and community at large. Our parents are of the greatest assets we have. At Siphosethu Primary we value their imput and make the most of their valuable contributions. Providing the servant- and collaborative leadership style, our Principal takes the responsibility of providing pedagogical and mangerial guidance at our school. We make every effort to allow our children to express themselves and enjoy the learning process. When our children achieve, and they do, we herald and proclaim it -acknowledging their dedication. Despite our community's complex social difficulties, we strive to provide a quality learning experience. We raise the bar of excellence and expect our children to give their best. NOTE: The information contained in this website is for general information purposes only. Every effort is made to keep the website up and running smoothly. However, Siphosethu Primary takes no responsibility and will not be liable for the website being temporarily unavailable due to technical issues beyond our control. We are updating the website at regular intervals and some of the links may not work all the time, for which we apologise. Thank you.